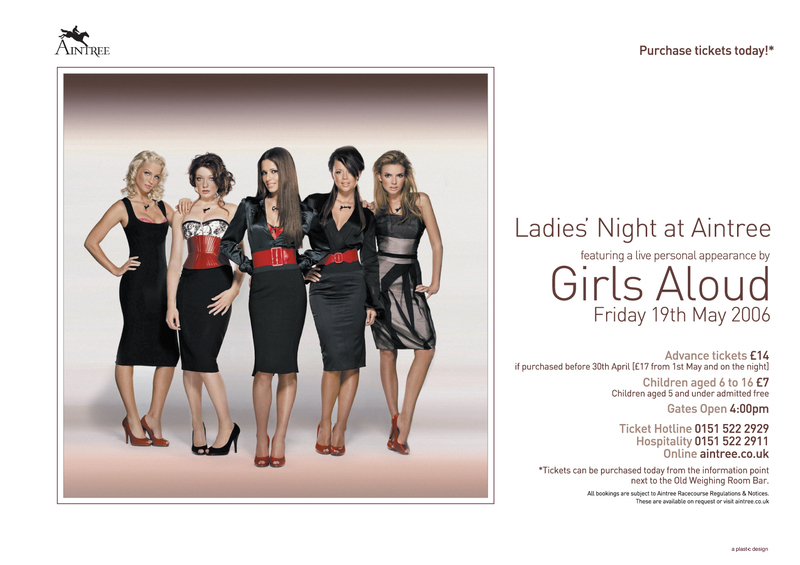 Aintree Racecourse first commissioned us in 2001 to design the posters and flyers for ‘Ladies’ Night’. 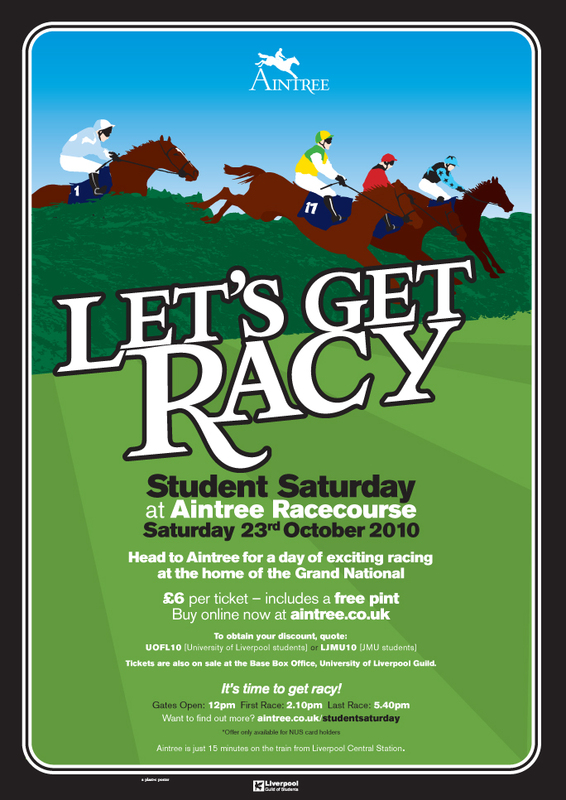 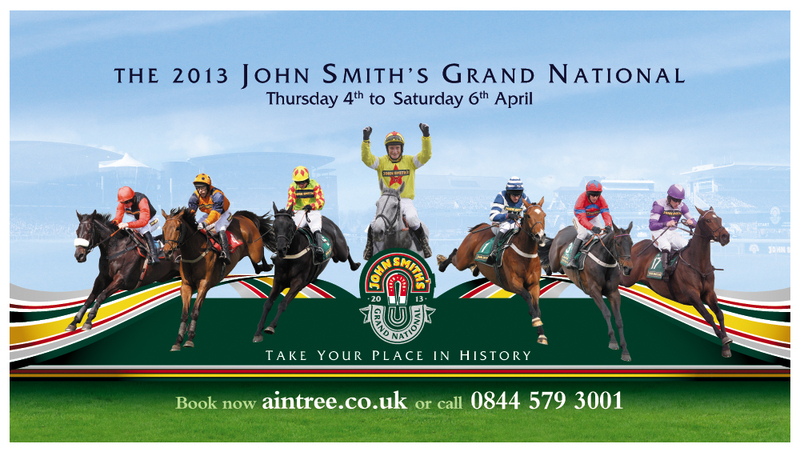 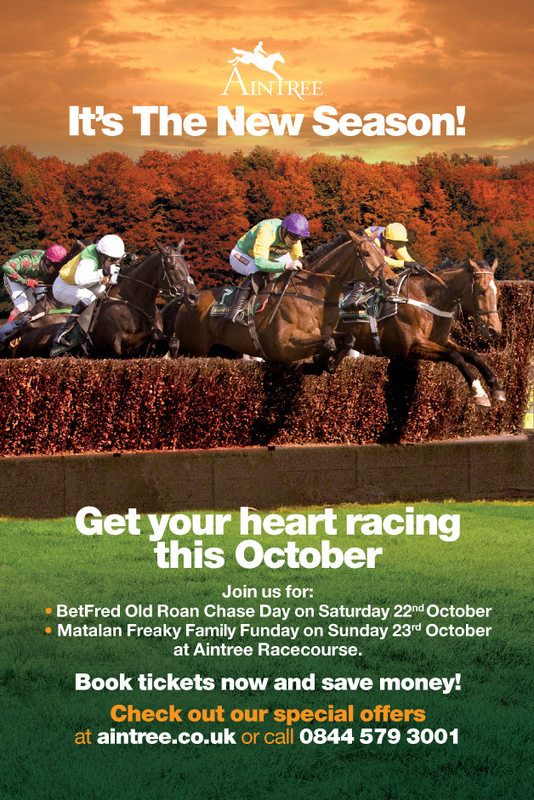 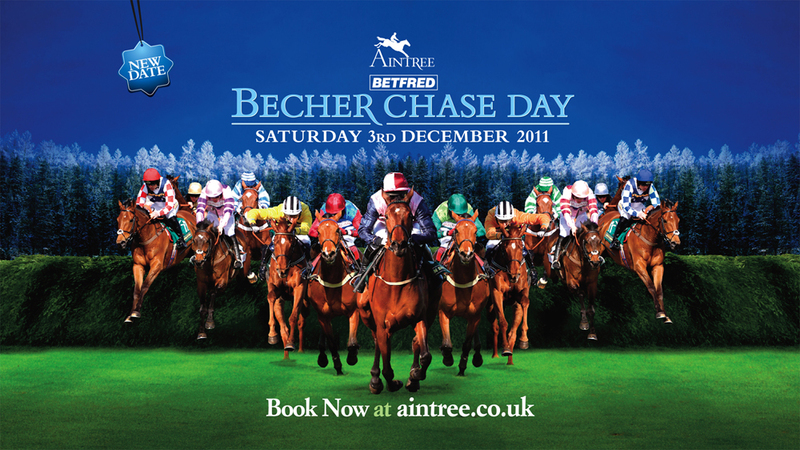 This lead to us designing the Grand National publicity from 2002, as well as the publicity for Aintree’s race meetings in May, June, October and December each year. 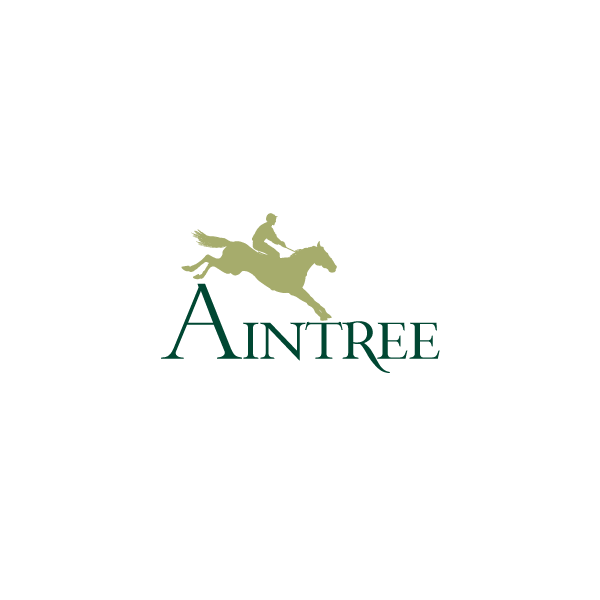 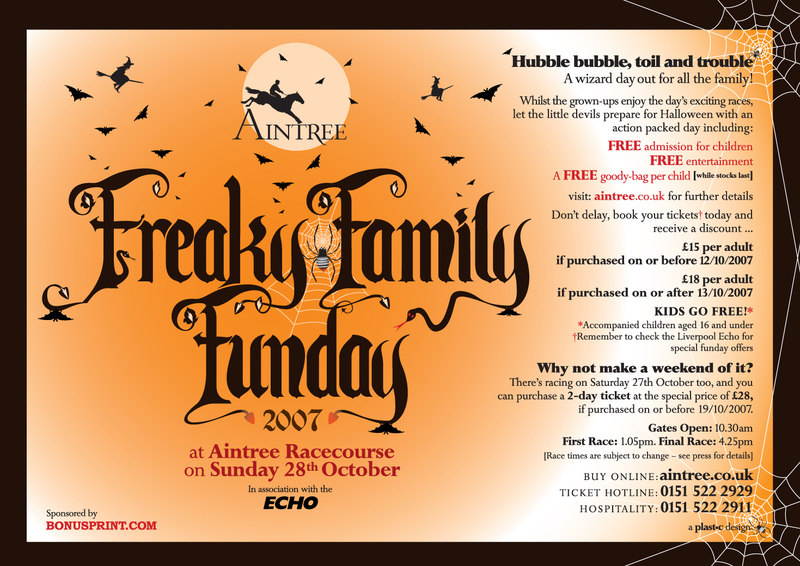 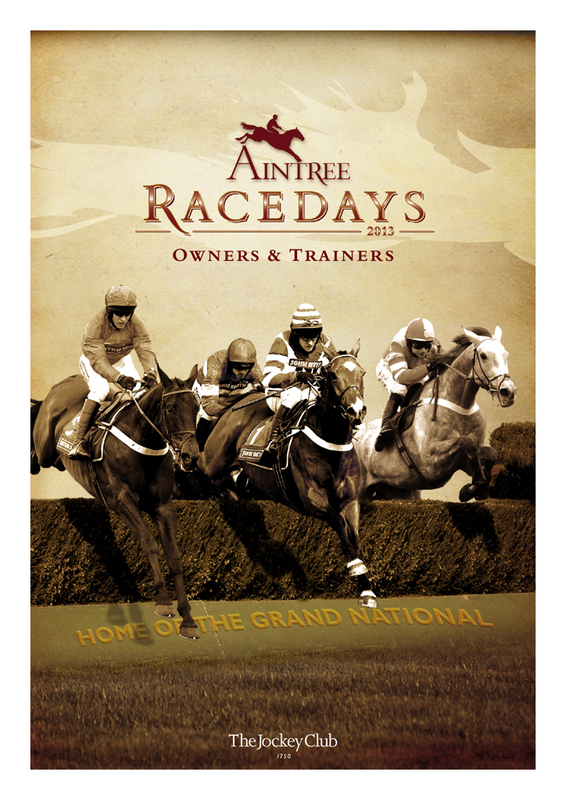 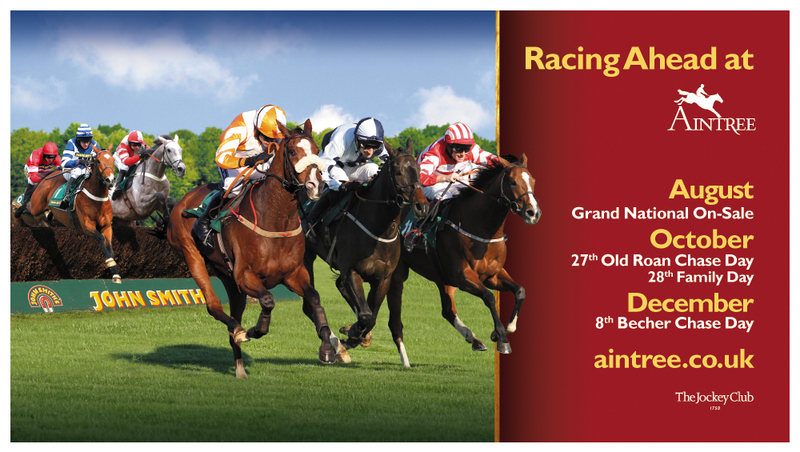 Working closely with Aintree we also re-branded the racecourse identity in 2005.